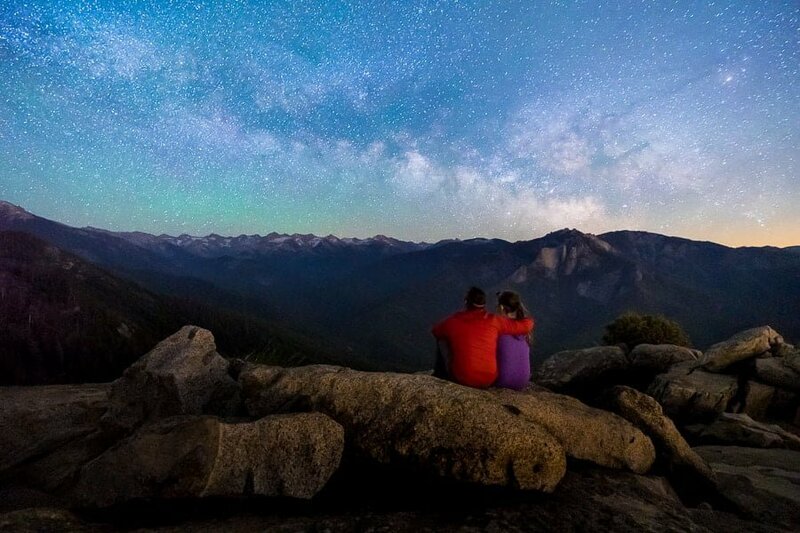 This is a guest comparison of four Sony lenses for astrophotography by adventure wedding photographer Marc Bergreen. After switching camera systems, I’ve been seeking out the best Sony lenses for astrophotography for my Sony A7III . My wedding photography style has been heavily influenced by my landscape and adventure photography. 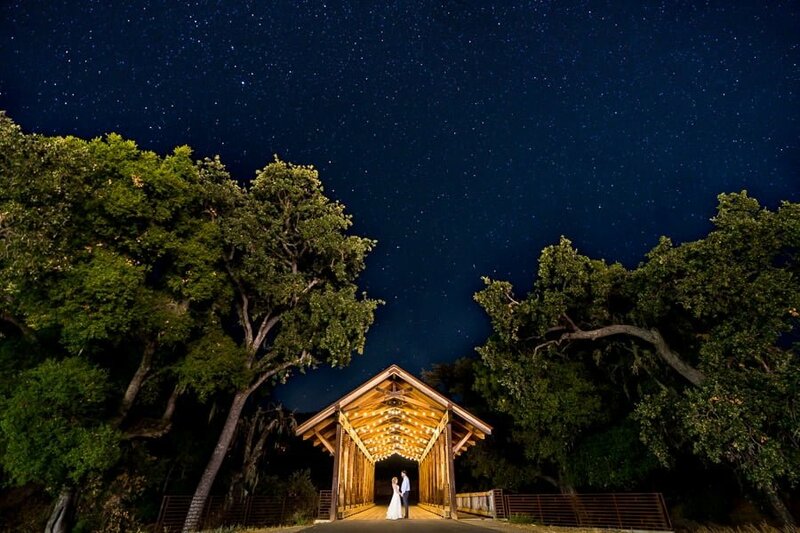 I love to shoot the night sky, especially with a wedding couple. Consequently, I’ve been looking for a lens that would be versatile enough to use during the day as well as to photograph the stars at night. This meant my search was mainly focused on autofocus lenses that were not too heavy or bulky. 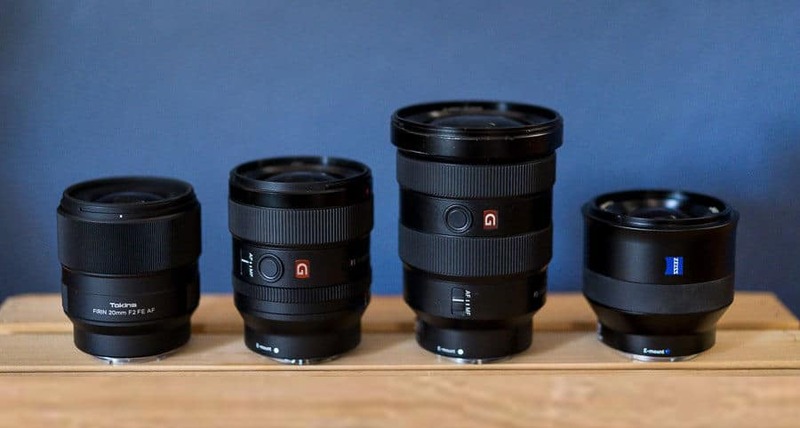 The Sony lens lineup has been slowly growing over time, in addition to the numerous off-brand lenses or lenses adapted from DSLRs. I’ve found the most effective are the native Sony lenses, with E-mount off-brand lenses coming in at a close second. They are the smallest, lightest, and best-focusing options. To shoot the stars, I typically prefer a focal length of 24mm or wider, with the sweet spot being around 20mm. When you get above 24mm, it can become more difficult to shoot at longer shutter speeds because you start to get motion blur in the stars due to the rotation of the earth. This can be done tastefully, but my preference is for a wide angle shot with tack-sharp stars. 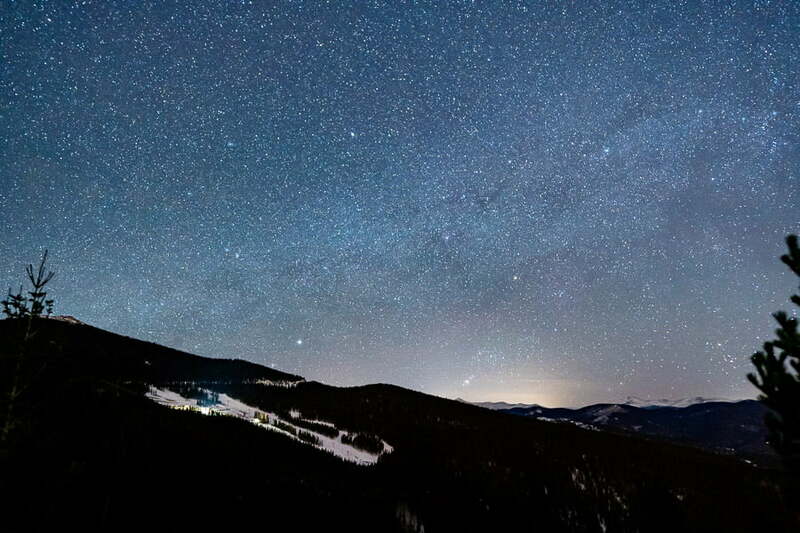 Extremely wide focal lengths are great for getting a full view of the night sky. However, it can get more difficult to get an interesting composition because they reduce emphasis on the foreground. Distortion can be a problem with super wide-angle lenses. 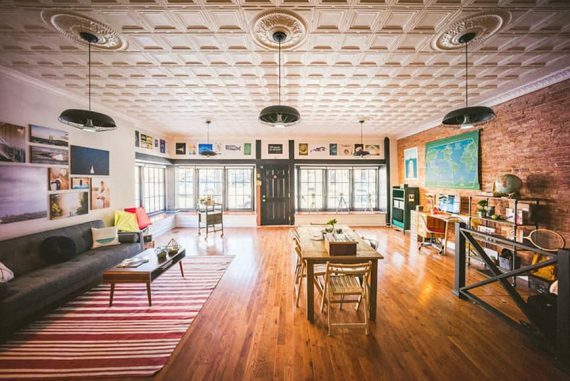 A rectilinear 14mm lens is the max I would consider. My main requirement is a lens with a maximum aperture of 2.8 or greater. I find the sweet spot to be about f/2. 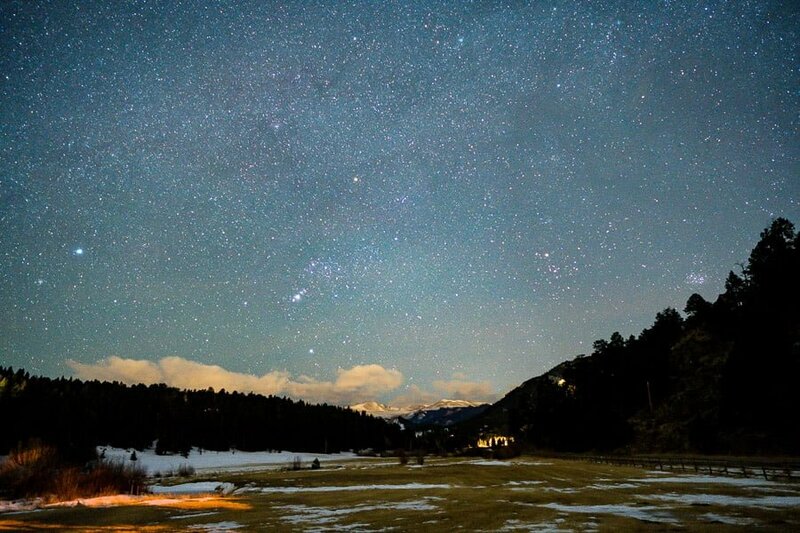 This brings in a lot of light but allows both the foreground and the stars to be in focus. Shooting at f/1.4 lets in a lot of light, which is great. However, you have to nail the focus exactly to retain sharpness. I like to give myself just a little more flexibility and shoot at f/2. 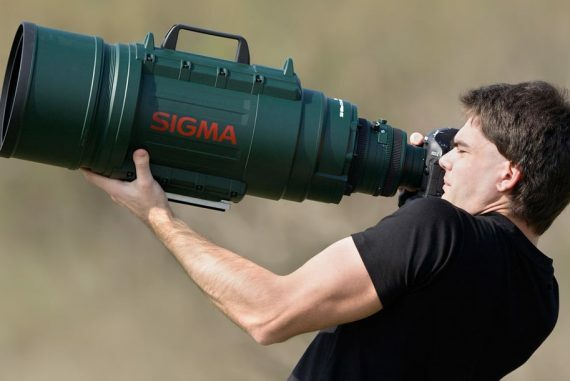 I also want a lens that is very sharp, has minimal vignetting, and has minimal aberration. There are a lot of different types of aberration but for this review I’m keeping it simple and summarizing each lens with a general assessment: good or bad. Without a doubt, the 16-35mm focal length range is one of my favorites. Going into this comparison, I knew the Sony 16-35 f/2.8 GM would be a strong contender. I’ve often found that you get what you pay for with lenses, and that appears to be true with this one. It has the flexibility to shoot super wide and also zoom in for a tighter perspective, making it the most versatile lens in this review. The only main compromise is its larger size/weight. In terms of build quality, this lens is top notch. It has a moisture-sealed design that works great (from my experience using it in total downpour conditions). The focus/zoom is smooth and silent (a bonus for video shooters). Additionally, the autofocus is very quick. All my astrophotography is done using manual focus, but having autofocus makes the lens much more versatile for everyday shooting. Other drawbacks for this lens are the high price tag, that the maximum aperture is only f/2.8, and that it has a slightly stronger vignette compared to the others. 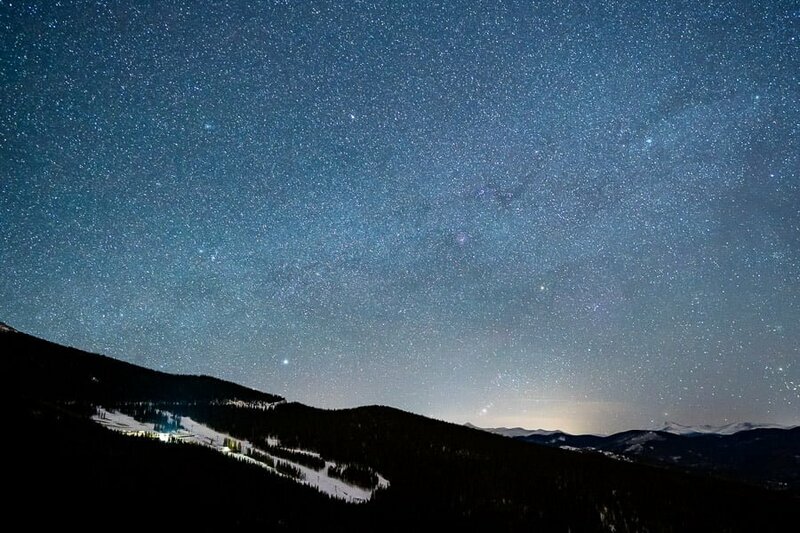 Having a max aperture of f/2.8 is a bit limiting when it comes to astrophotography, but you can compensate for this with a good high ISO camera like the Sony A7III . The vignette is mostly correctable in Lightroom but it still appears slightly darker around the edges. 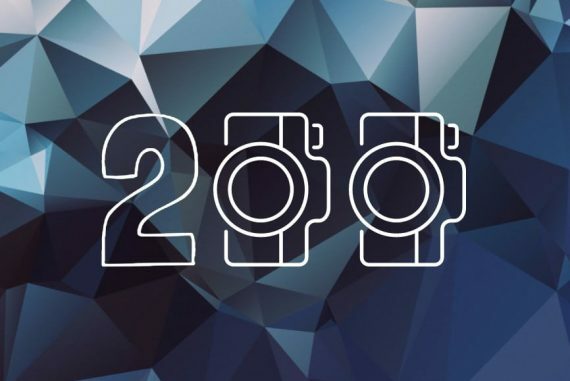 Overall, I’d rank this lens number two out of the four lenses in this post. The recently released (late 2018) Sony 24mm f/1.4 GM lens is another top-quality lens from Sony. This lens balances nicely when paired with the Sony A7III and has a sturdy feel. It’s the eighth lens in the G-Master series and is supposed to be the highest quality of the lenses Sony makes. I think it lives up to the expectations of the GM series and also has some unique features. The manual aperture ring has a classic quality to it and allows you to get a more tactile control (but can be de-clicked for silent operation). I’m not sure I find this all that useful but it could be interesting to have a more analog feel when using it. At 445 grams, it is about 200 grams lighter than the Canon DSLR equivalent. It feels quite lightweight for the quality. This lens also has a moisture seal and a thin gasket at the lens mount, similar to the Sony 16-35mm f/2.8 above. Auto focus is also very fast, silent, and smooth with a manual focus override available at any time (it almost always nails the focus so I don’t use this feature). The vignetting on this lens was kind of strong, especially at the widest apertures that are almost always used for astrophotography. At f/2, the edges appeared about one stop darker than the middle of the frame. The lens correction in Lightroom is not able to fully overcome this, making it a problem that is a bit frustrating for such a high-end lens. I also felt that the 24mm focal length of this lens is on the long side for astrophotography. As mentioned above, I prefer a wider angle view to get more of the sky. This becomes especially important if there isn’t any moonlight to illuminate the landscape. Overall, I’d rank this number three out of the four lenses reviewed in this post. As the lightest lens in this post, the Zeiss Batis 25mm f/2 has a very nice weight distribution when paired with the Sony A7III . This lens has been around for a while and offers a nice balance of low aperture and lightweight design. The barrel diameter, at 81mm, is quite large compared to the 78mm length, giving this lens a strange look (though it balances well on the Sony A7III ). The other thing that stands out is the unique smooth rubber focus ring. Unlike many lenses that have ridges on the focus ring, the Zeiss has a smooth but sticky rubber band. It felt smooth to operate but did make a slight rubbing noise when rotated. The Batis series also has a digital display, showing the hyper-focal distance on the lens itself. It indicates the exact focus distance as well as the nearest and farthest distance that the lens is in focus. This is a cool feature but the display was difficult to read, so I found it a bit frustrating. The main advantages of the Zeiss are its lightweight design, clean feel, and large aperture. Disadvantages include some aberration issues, stronger than expected vignette, and maybe a slightly lower light transmission than other lenses at the same settings. I couldn’t tell if it was actually producing a darker image with the same exposure settings, or if the vignette just made it look darker. Overall, this was my least favorite lens of the ones in this review. 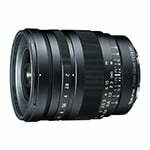 The Tokina FiRIN 20mm f/2 is the second iteration of this lens, this time adding in autofocus. Having the AF capability makes this lens much more appealing, because it can be used for more than just astrophotography or slow-moving subjects. The AF version is optically the same as the MF design and produces a very high-quality image. I was very happy with the build quality, especially the size of this lens (the smallest lens reviewed here). It is a little heavier (20 grams more than the Sony 24mm f/1.4) and not as silent (autofocus noise) as the other lenses but remains competitive with a maximum aperture of f/2. I was very happy with the sharpness, minimal vignette, and wide focal length. Additionally, I liked the sturdy feel of this lens. The only other issue I noticed was that the autofocus is not as fast as the native Sony lenses. A quick assessment revealed some autofocus lag. As an astrophotography lens, this isn’t important, but any lens I buy should serve more than one purpose. Overall this lens has some excellent features and is my first choice of the four lenses I tested. Based on my experience testing these four lenses, I’ll be adding the Tokina FiRIN 20mm f/2 lens to my kit. It seems to be the best balance of size, weight, quality, function, and cost. All of these lenses are great options, but the Tokina FiRIN 20mm really fit my style of shooting. It has the quality I’m looking for while still being less than $1,000 (latest price here). I’d love to hear your opinion in the comments if you came to a different conclusion or have another suggestion of the best lens for astrophotography on a Sony mirrorless camera. 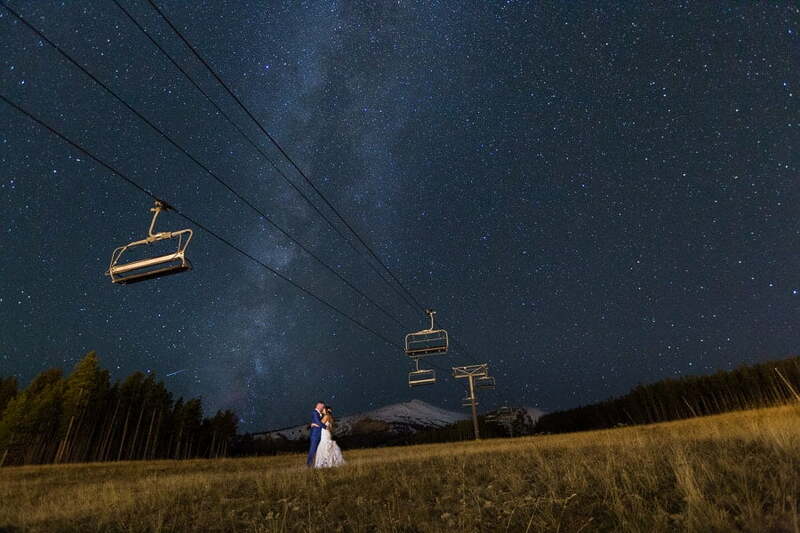 Marc and Brenda Bergreen are Colorado wedding photographers based in the Rocky Mountains.